Clam Fritters are so delicious. They are wonderful dipped in Spicy Cocktail Sauce. 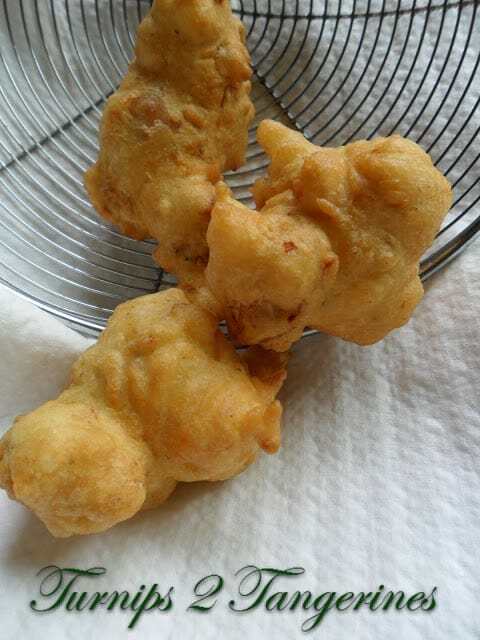 Fritters are small, sweet or savory, deep-fried little cake bites made either by combining chopped food with a thick batter or by dipping pieces of food into a similar batter. 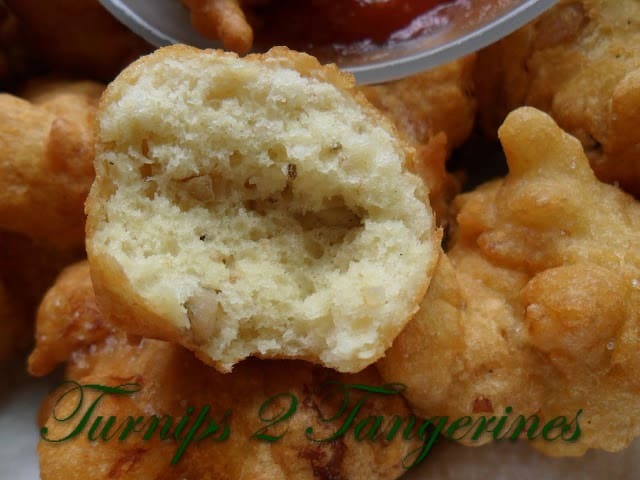 Some of the more popular foods used for fritters are apples, corn and crab. 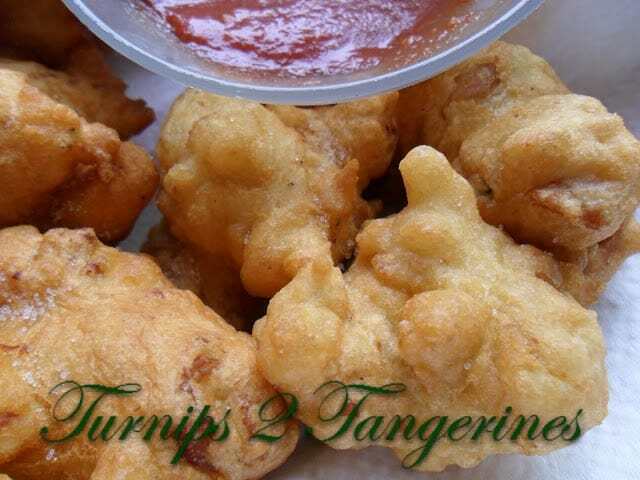 Here is a favorite recipe of ours for Papaya Fritters. Cocktail Sauce is a combination of ketchup or chili sauce with prepared horseradish, lemon juice and Tabasco sauce or other hot red pepper seasoning. This spicy sauce is served with seafood and as a condiment for hors d’ oeuvres. There is also a delicious sauce called Remoulade Sauce. 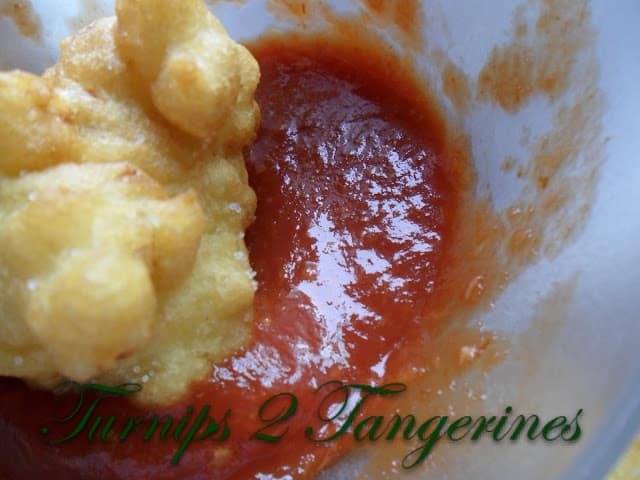 This sauce is great with seafood and would be super with these clam fritters. Remoulade pronounced, [ray-muh-LAHD] This classic French sauce is made by combining mayonnaise, (usually homemade) with mustard, capers and chopped gherkins, herbs and anchovies. 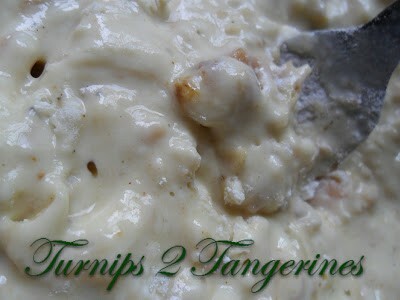 It’s served chilled as an accompaniment to cold meat, fish and seafood. 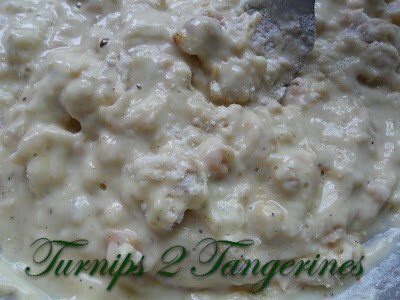 In a small bowl, combine flour, baking powder, salt, pepper and seafood seasoning, set aside. Drain clams, reserving 2 tablespoons clam juice; set clams aside. Beat egg, milk, and reserved clam juice in a small bowl. Stir into dry ingredients just until moistened. Add the clams and dry onion soup mix. Drop batter by tablespoonfuls into hot oil. Fry for 2 to 3 minutes, turning occasionally, until golden brown. Drain on paper towels and serve with Spicy Cocktail Sauce. In a medium saucepan combine; water and finely chopped yellow onion. Cook covered for 5 minutes or until onion is tender. Drain. Stir in bottled chili sauce, ketchup, drained prepared horseradish, lemon juice, Worcestershire sauce, dry mustard, and ground red pepper. Bring to a boil, lower heat and simmer uncovered 2 minutes. Transfer to a small bowl. Cool. Cover and refrigerate for at least 2 hours. Sauce will keep for a week. Makes about 1 cup. Hi Michelle~ I feel the same way! The word "fritter" makes me happy:) Thanks for hosting each week at See Ya in the Gumbo!! Well, you know I love seafood. And spicy. Did you know that just reading "fritter" perks me up too? There's something really fun about fritters–sweet or savory. Thank you for linking, Lynn! Looks so tasty 🙂 yum! Hi Jagoda! Thank you and Thanks for stopping! 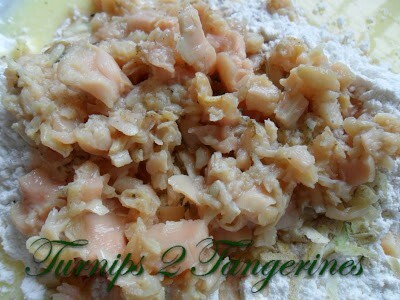 Thanks for sharing the wonderful recipe, look delicious. mmmmm those look really yummy! I followed you on twitter and liked you on fb can you like me back?